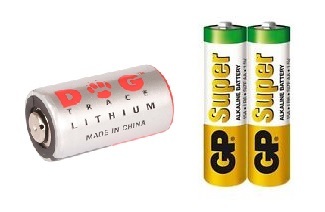 Set of two DogTrace CR2 batteries, one for the collar and one for the handset. 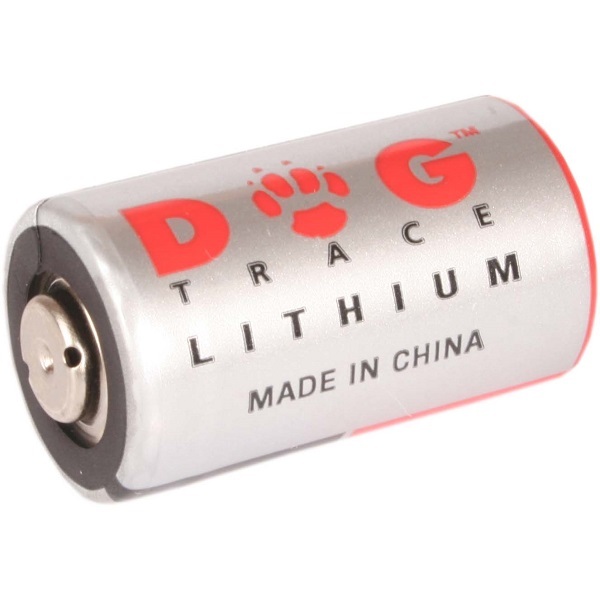 Suitable for for Petsafe Outdoor Ultrasonic Bark Control, SportDog Pistol Grip handset, and most smoke alarms. 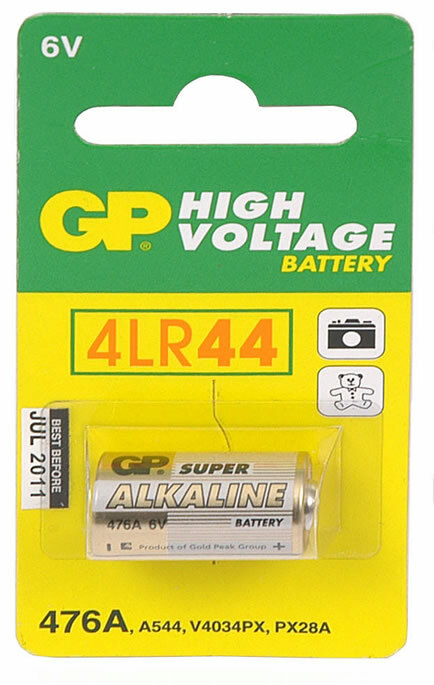 Make and colour of battery may vary from picture shown. 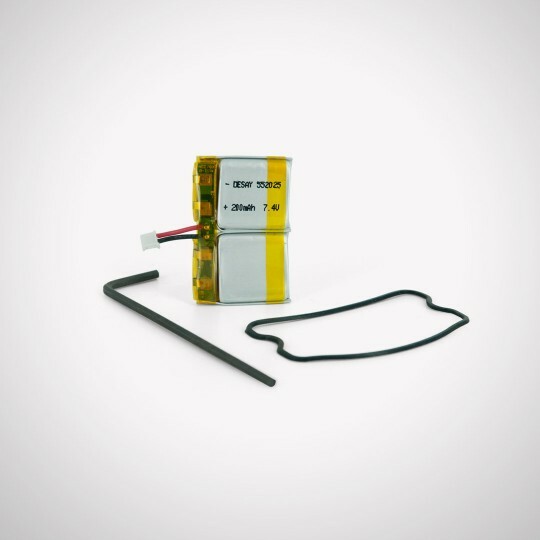 Replacement batteries for Petsafe 250m Trainer. 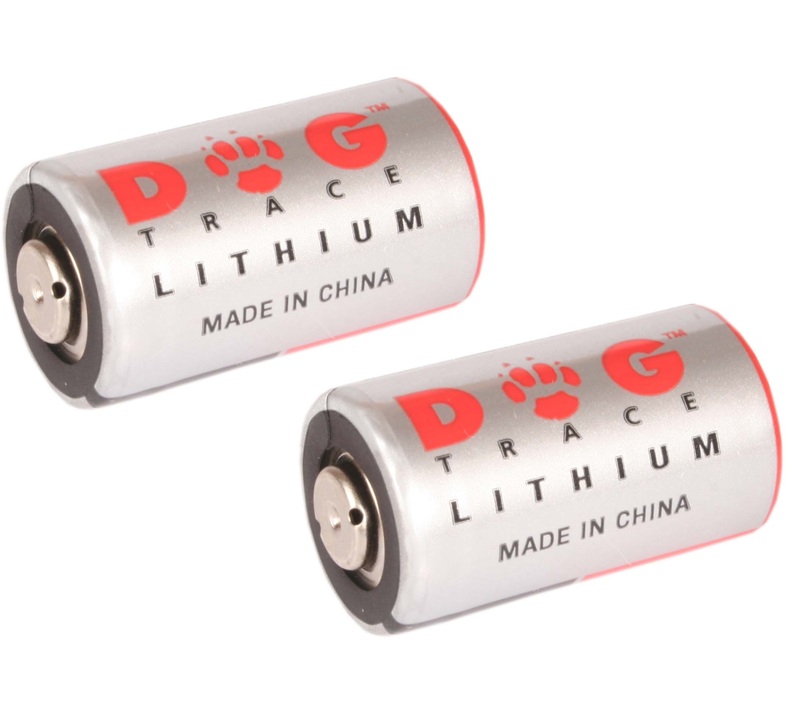 SportDOG Brand? 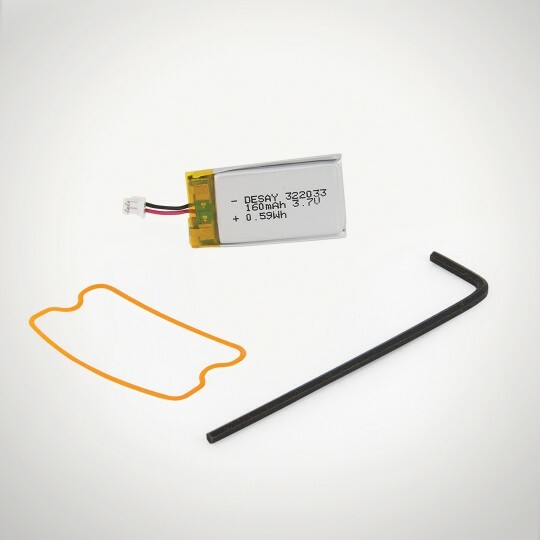 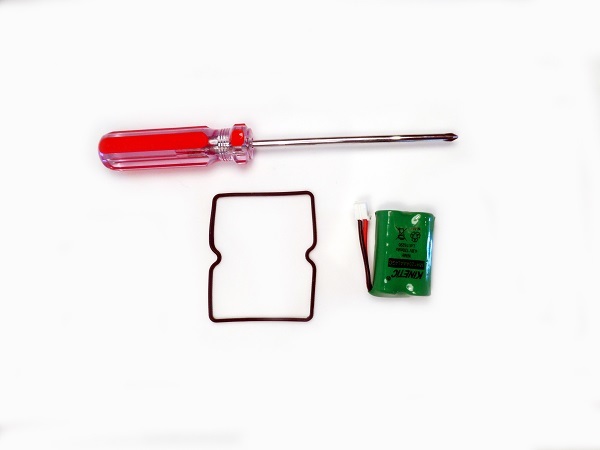 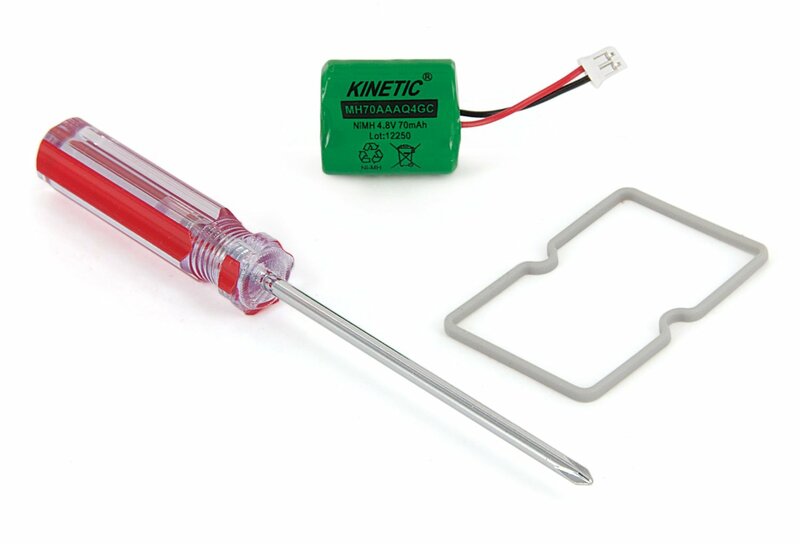 battery kit for SD-1225 Series.